Isle of Palm property owners looking for professional metal roofing services here in Greater Charleston South Carolina rely on Titan Roofing LLC. Our certified roofers have over 25 years of experience in the industry and can help you accomplish your roofing goals. 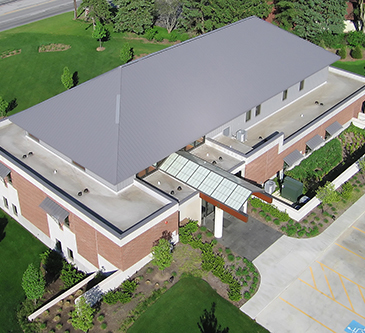 Whether you have minor damage to your metal roof or you are looking to replace your roof, we are here to help. Discuss your needs with us today by calling 843-647-3183. Your roof is likely protecting what is one of your biggest and most important investments. Whether you are a homeowner or a business owner, you don’t want to just let anyone make repairs to your metal roof. We are a locally owned and family operated roofing firm here in Isle of Palm and are committed to providing you with the best roofing services. We are able to do so thanks to our 25+ years of experience in the industry; we put our knowledge and skills to work for you. Let us inspect your roof to best determine its needs and come up with the right course of action of your property. Whether you have minor damage or major damage, be sure to call Titan Roofing today. 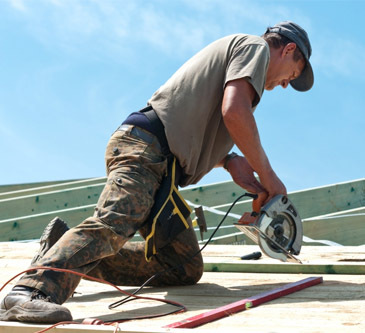 We provide you with the timely roofing repair services that you need to help solve your roofing problems. All roofs eventually have to be replaced and we can help you get your older and aged roof replaced with a high quality metal roof. Not only will this improve the look and feel of your home, but it will also increase the value of your property. Schedule your metal roof replacement in Isle of Palm with Titan Roofing LLC. We look forward to helping you accomplish your metal roofing goals here in Greater Charleston South Carolina. Trust us to get the job done the right way, the first time, by giving us a call at 843-647-3183.